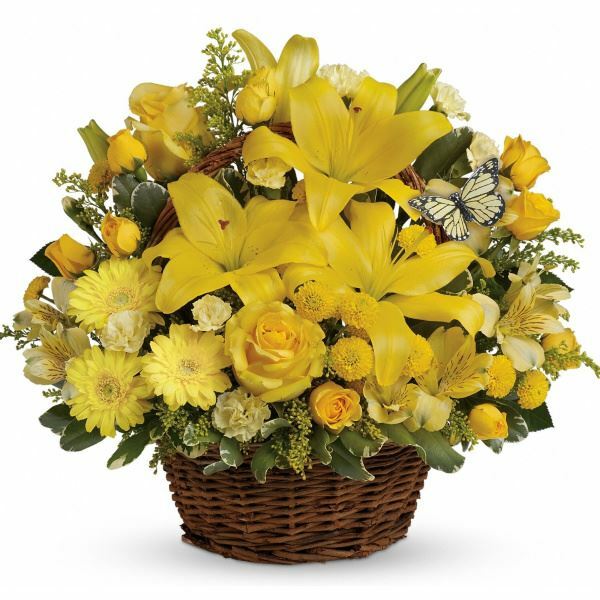 Provide comfort for the family of Nancy Benzel with a meaningful gesture of sympathy. Nancy and Gilbert will be laid to rest privately by their family. 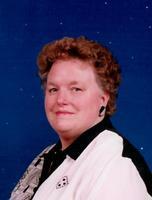 Lisa Hoeppner sent flowers to the family of Nancy L. Benzel. Julie and Family - We are thinking of you during this time of loss. Love your friends at Freedom Physical Therapy. Lisa Hoeppner purchased flowers for the family of Nancy Benzel.